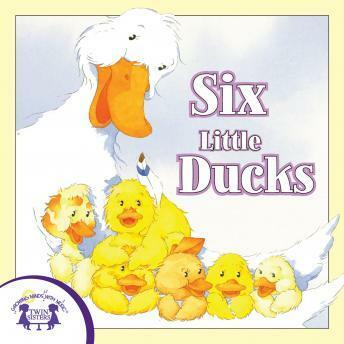 A great new collection of fun nursery rhymes and animal songs! These songs are great for both learning and fun! Songs teach children about the alphabet while keeping them interested by using fun characters!